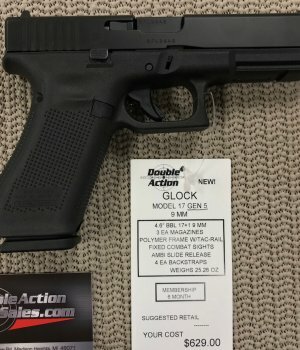 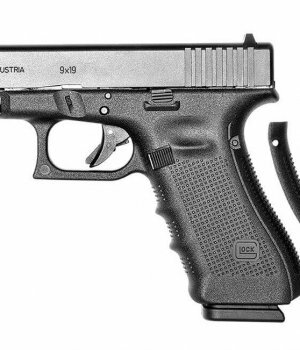 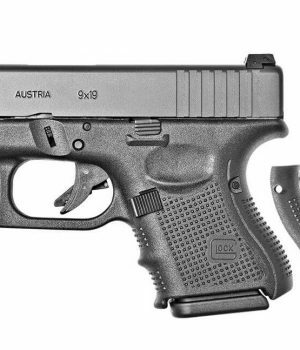 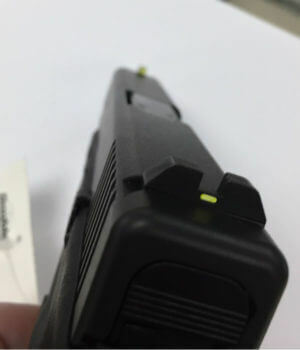 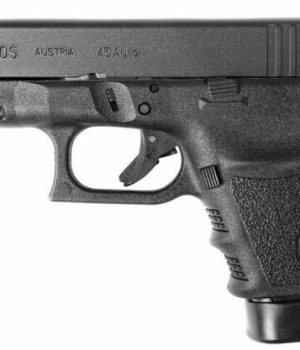 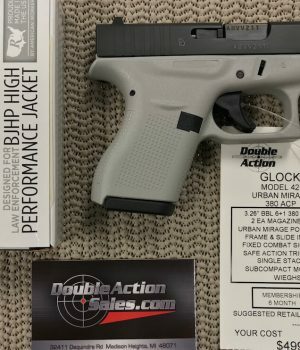 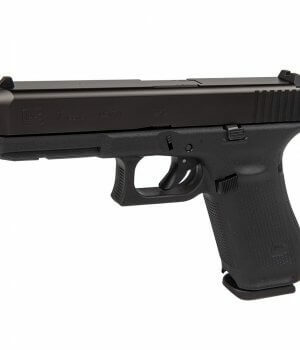 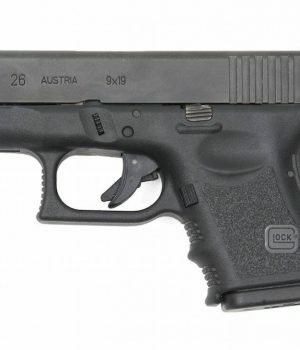 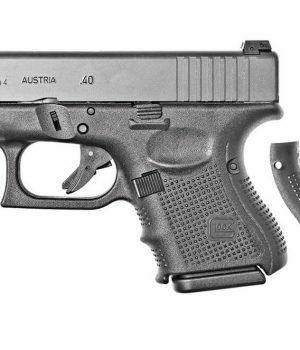 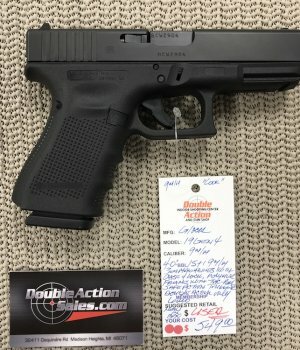 The Gen 5 is in Stock! 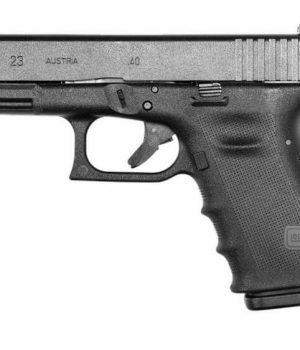 Many of our Gen 4 Handguns are on Sale, including the 17, 19, 22, 23, 26, 27, 32, 33. 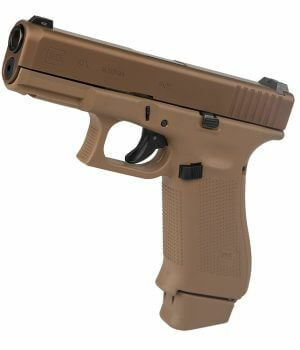 We carry the following models: 17, 19, 20, 21, 22, 23, 26, 27, 29, 30, 32, 33, 34, 35, 36, 40, 41, 42, 43. 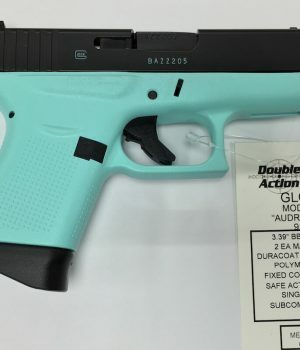 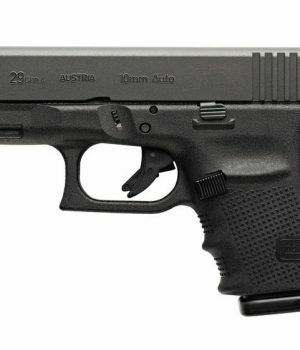 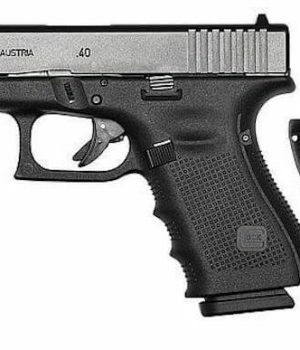 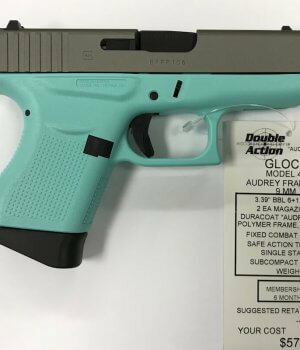 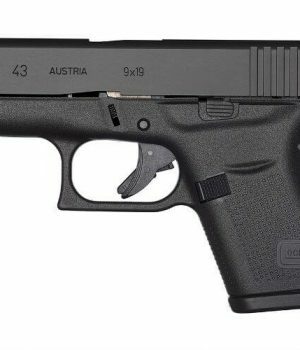 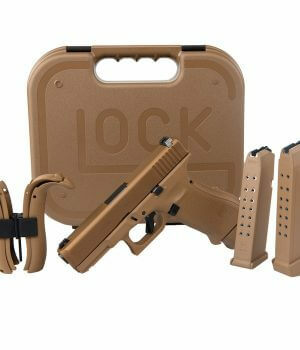 We have the Glock 42 & 43’s in some really cool colors too! 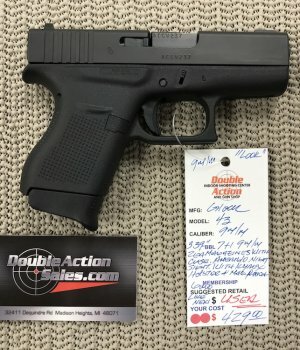 We also carry the Gen 1 (used), Gen 2 (used), Gen 3, Gen 4 and now the Gen 5! 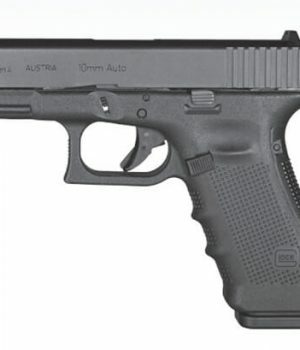 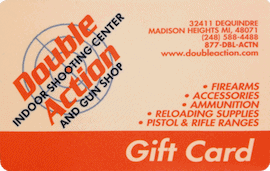 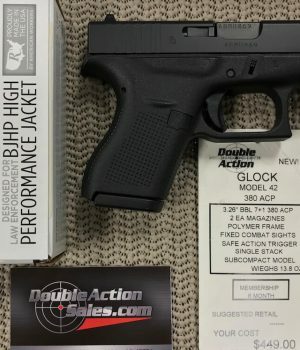 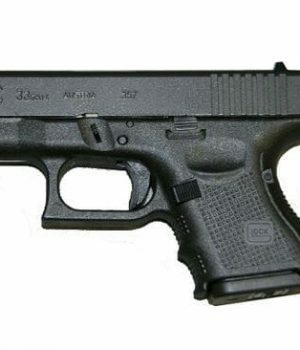 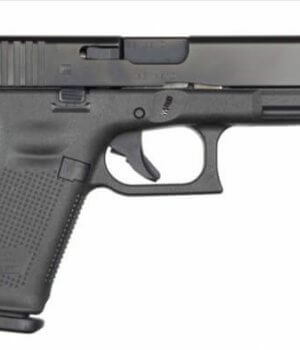 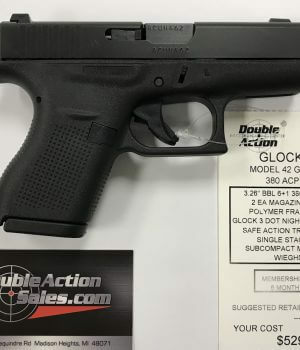 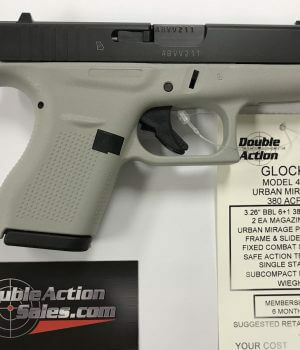 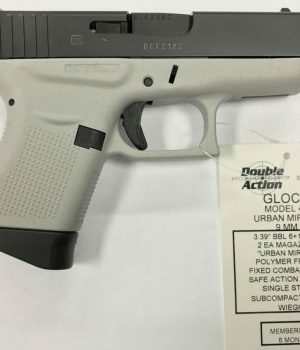 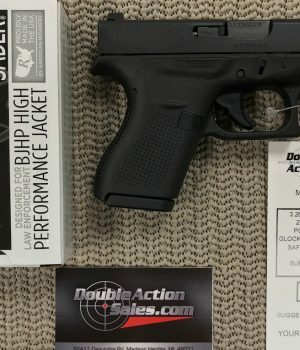 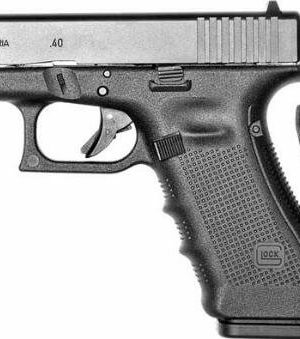 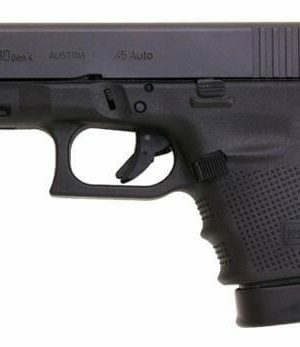 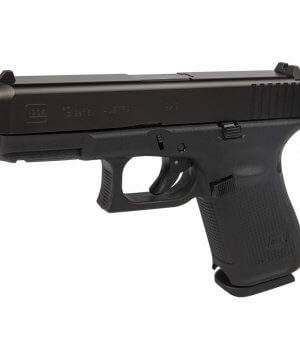 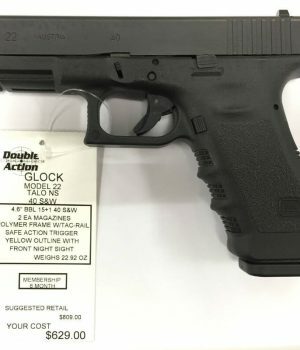 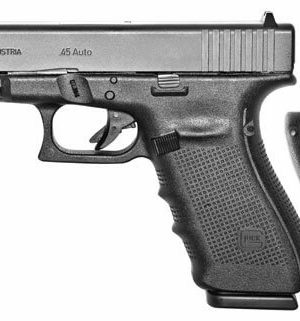 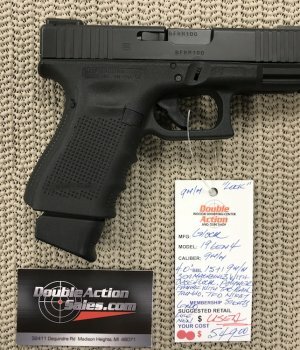 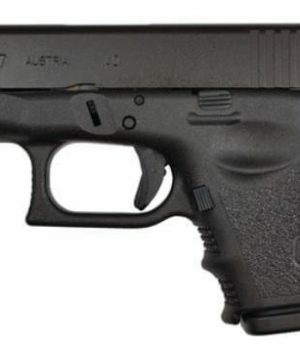 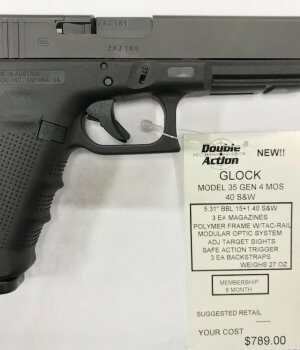 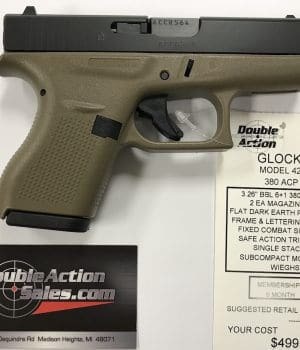 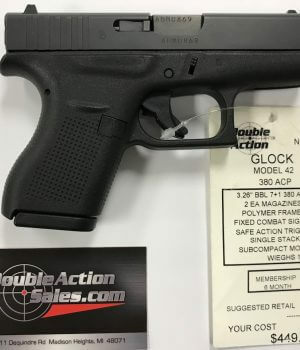 Double Action is one of Michigan’s largest Glock Gun Dealers. 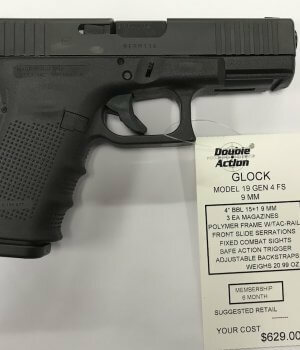 We carry even a larger selection at our brick & mortar gun shop than what we have listed here through our Online Glock Gun Store. 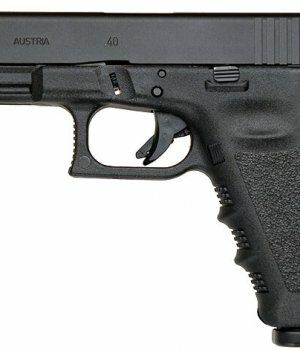 The high safety rating as a result of their safe action trigger, make these one of the safest gun models in the industry. 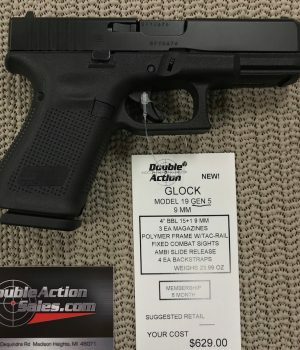 The Gen5 is even used by the FBI!